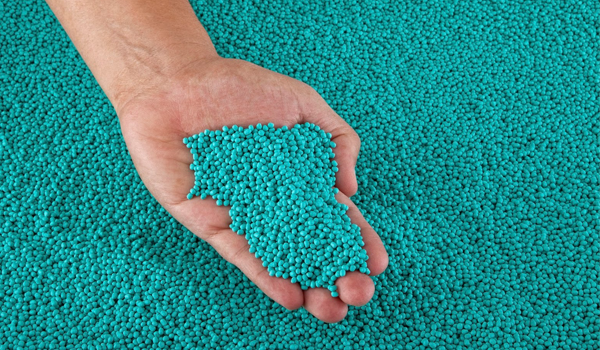 Questale recently released a report on United States Plastic Filler Masterbatch Market, which gives useful insights on the product and its niche market. The report is named “United States Plastic Filler Masterbatch Market”. Questale is one of the top Market Research Firms globally and its reports have a proven record of leading companies/organizations to prosperity and profitability.